Goodfoot and Adidas Originals released this varsity gem to compliment the recent collaboration of the Rod Laver shoe. 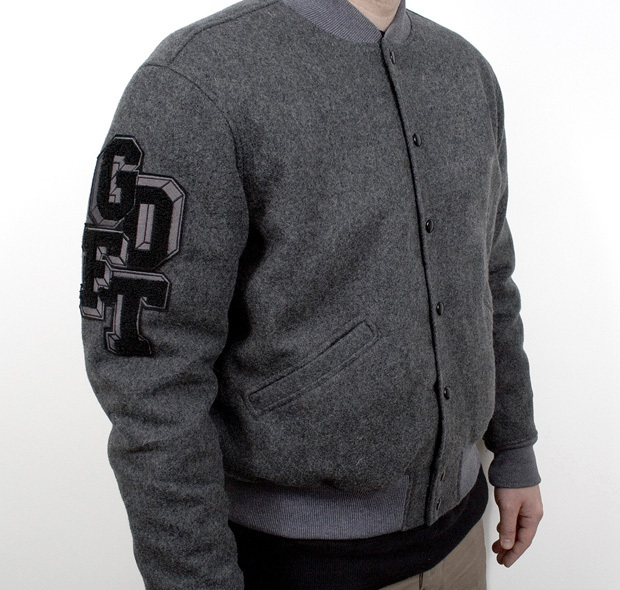 The jacket features the recognizable 'GDFT' insignia on the right sleeve with an overall clean look. 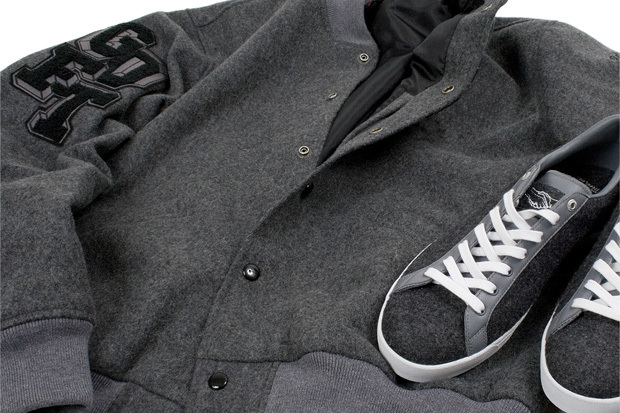 Goodfoot continues to put out some great varsity pieces rivaling their 2007 Goodfoot collection. The wool shoe in my opinion is pretty average, nothing to write home about but does feature the tagline "The brand with three stripes, eh?" on the insole.